If you’ve been asking around about how to get rid of chipmunks, you’ve probably gotten incredulous looks and comments like, “What? Those cute little guys? You can’t be serious!” Be that as it may, if you feel you’ve got a problem, you need a solution. 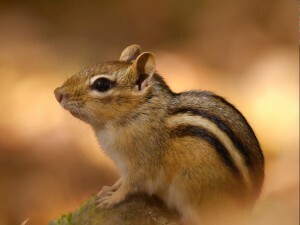 And not some half-baked, lethal approach that provides only temporary relief—until the next chipmunks come along and find the same opportunities that attracted the ones you’ve got now. Read on for the collective wisdom of experts on what the effective, long-lasting solutions are. Rock piles, and wood piles are very attractive to chipmunks, providing great cover from predators. 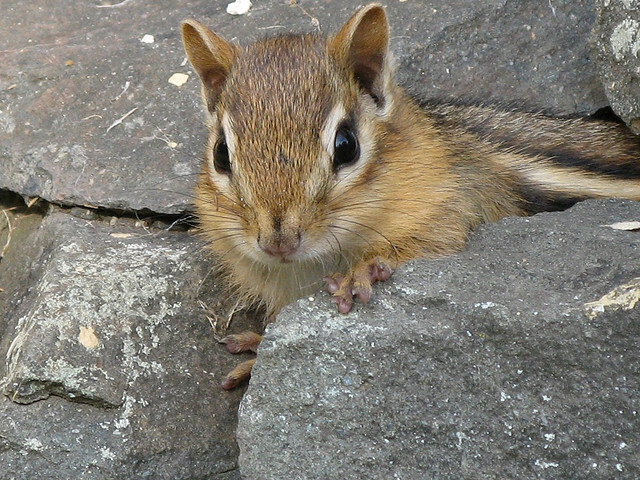 Rock piles, woodpiles, and birdfeeders make a yard a deluxe home in a chipmunk’s view. They also may find your porch or walkway convenient places for digging a burrow. Some of these things are relatively easy to modify to make your yard less attractive to chippies, while others will require a fair amount of work. Rock piles and woodpiles can be eliminated or moved as far as possible from the house. Birdfeeders can be made less tempting by keeping the spilled seed cleaned up or by modifying the feeder to catch more of the seed. Try changing how the feeder is hung or mounted to make it less accessible to chipmunks—adding a six-inch PVC pipe around the pole makes it too wide for them to climb. Easier still? Switch from their favorite seed—sunflower—to something they’re not fond of, like thistle. What about those burrows they’re making under your porch or walkway, though? Not every hole you see is a chipmunk hole, but those that are can be loosely filled with urine-soaked kitty litter. Yuck! Well, chippie will be disgusted, too, and will most likely leave. If not, or if he simply moves along a matter of feet, rather than down the road, you may want to install an L-shaped hardware cloth footer (like you would for other digging animals) along the edge of the porch or walkway to prevent future digging. 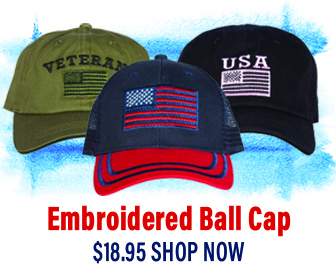 This is work, but it’s effective, long lasting, and costs very little. Tolerance is the best way to deal with these cute little critters. If you’ve got chipmunks causing troubles in your garden, it makes sense to try to adjust to a little bit of mischief. But when it comes to those spring bulbs you want to plant, there are some specific things you can do to manage the situation. If you haven’t yet purchased bulbs, consider choosing daffodils or Allium, neither of which seem to be on chippie’s menu. If you’ve already purchased other types of bulbs, soak them in a thiram-based repellent before planting, which will make them unpalatable to wildlife. Or, protect them with either bulb cages or a layer of 1” x 1” hardware cloth. A chipmunk in your house??! Even the most laid back among us will not sit idly by while a chipmunk zips around inside the house. But, frankly, this is an even worse experience for him than for you—he’s there by accident and desperately wants out. So, you’re both on the same mission. Help him get out by rounding up any kids and pets you have and putting them in a separate room. Close doors to other rooms and open a window (remove the screen and provide a plank or something similar so that he can climb up and out) or an exterior door of the room he is in. Then, step outside so he can find his way out. It shouldn’t take too long (you can put white flour down on the window sill or doorway so you can see his exiting footprints and confirm his departure). When he’s gone, try to figure out how he entered. Maybe a door was left ajar while you were moving things in or out, or doing something on the deck? Maybe a window screen is damaged? Whatever the likely entrance was, eliminate that opportunity for any future uninvited guests.